Once again, we participated in the Business Forum held by EEBE (Barcelona East School of Engineering). 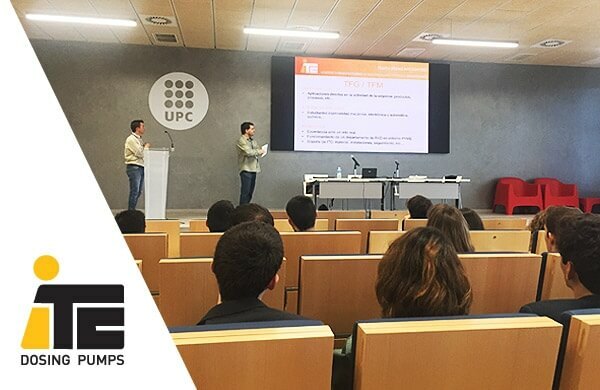 In its second edition, the UPC (Universitat Politènica de Barcelona) hosted an annual event to promote the meeting and collaboration between companies, universities, students and recent graduates. With the participation in the forum, we are committed to the new generation of engineers and to the synergy with the universities.